Some of us can’t help living a sedentary lifestyle due to the nature of our job. We’re aware of the necessity of getting regular exercise, but it seems impossible to slot a workout into our all-too-busy day. Regardless of your schedule, when you’re not active, taking steps to preserve your health is as vital as breathing. 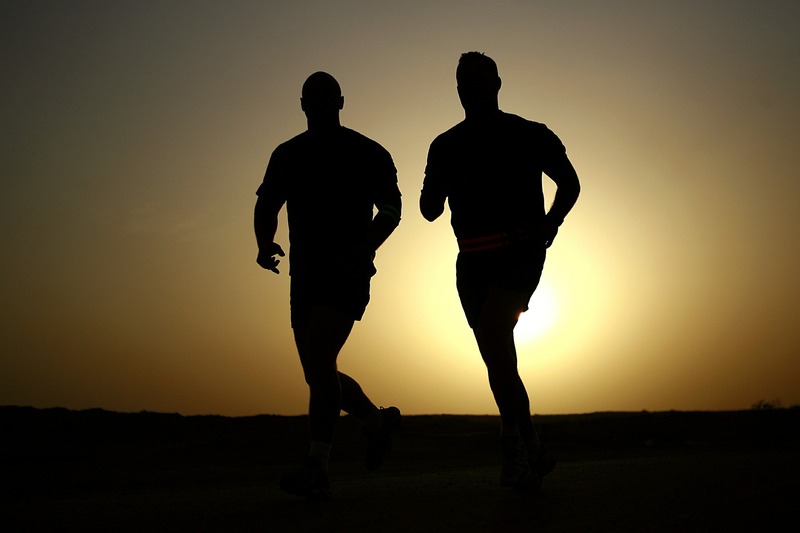 You need a health routine, but it doesn’t have to consist of strenuous exercise. The most essential facet of your routine should involve rising at regular intervals so you don’t sit for extended periods of time. What you do when you get up depends on what you want to accomplish. Do you want to increase your strength? Alleviate pain? Increase flexibility? Or if you work from home, maybe you have chores that need to get done. What do you want to accomplish with your health routine? If you’re sitting at a desk all day, you’re probably not interested in becoming the next national bodybuilding champion. Otherwise, you’d be at a gym. So what are your goals? Do you want to keep your blood flowing? Get fresh air? Stretch your legs? Prevent back pain? Knock out some yardwork? Alleviate sore shoulder muscles? Identify what you intend to accomplish in your routine. Then identify a solution. For example, if you suffer from sore or stiff shoulders, your goal might be to alleviate that particular complaint throughout the day. A good solution would be to do shoulder stretches in a doorway and use a foam roller on your upper back several times a day. How long does it take for you to perform these tasks? Ten minutes? How often do you want to do these exercises? Twice a day? Once you know what you need to do and how often it should be done, schedule the activity into your day. For instance, if you work from 8 a.m. to 3 p.m., plan on using your foam roller and doing your doorway stretches at 11:30 a.m., perhaps, then again at 3, right after you finish work. Sticking consistently to your routine will more likely prevent the musculoskeletal injuries associated with sitting at a desk all day. Science says prolonged sitting isn’t good for the body. It may be that nobody sits more than self-employed techies and freelancers. Some have switched to a standing desk, but researchers from the Finnish Institute of Occupational Health say that’s not sufficient. According to the institute’s research, standing isn’t any better for us than sitting. The researchers say that standing increases one’s risk of enlarged veins, while sitting increases the risk of heart failure and disability. If you’re self-employed and develop a musculoskeletal injury or a disability, you won’t have many options. You could apply for disability from the state, but you can’t file a disability claim against insurance the way a full-time company employee might. When it comes to compensation for a disability that results from prolonged sitting, employees have an advantage over self-employed workers. Even if their disability claim is denied unfairly by the insurance company, company employees can pursue the matter in court and recover proper compensation. When you’re self-employed, or freelancing on side gigs, you cannot file a claim unless you carry your own insurance. If you’re not an employee, there’s no employer you may hold responsible for your injuries. State disability is all you can file for, and it’s more difficult to qualify for that. Another way to ensure you get regular exercise breaks is to adopt a dog. This will work well if you’re positively motivated by the pleasure of others. Your dog will want to go outside any time, and that will be an excellent reason for you to get up and go. Remind yourself that maintaining a routine to keep your body in good health is crucial for your well-being. It doesn’t matter if all you can do is get up every hour and walk around the house. Start small, if that’s all you can do. You can work up to bigger breaks later.